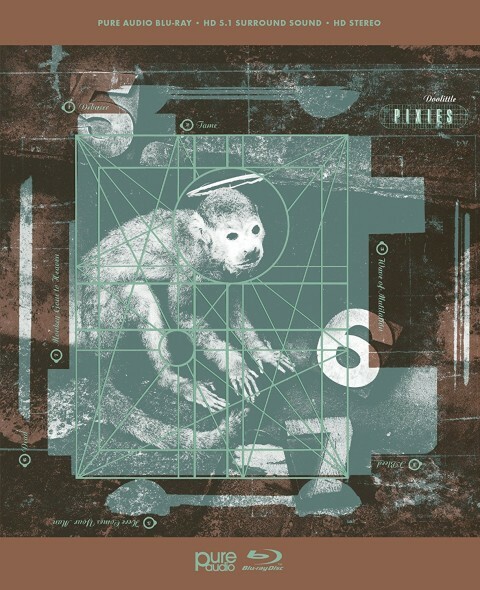 The Pixies‘ “Doolittle” is to be thirty years old this month, it was the second studio album by American alternative rock band Pixies, released in April 1989 on 4AD Records. 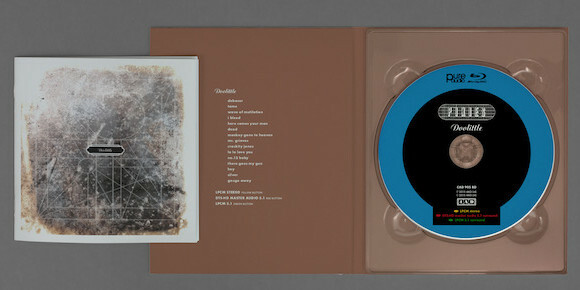 The album’s offbeat and dark subject material, featuring references to surrealism, Biblical violence, torture and death, contrasts with the clean production sound achieved by the newly hired producer Gil Norton. Doolittle was the Pixies‘ first international release. Pixies released two singles from “Doolittle”, “Here Comes Your Man” and “Monkey Gone to Heaven”, both of which were chart successes. “Debaser” the opener from that classic album, “Debaser” is a lot of people’s favourite Pixies song. When they play it live, it’s a guaranteed catalyst for chaos on the floor. Played live or on record, it’s a song that illustrates the alchemy that the Pixies are capable of at their peak. If you strip it down to its base elements, there’s really nothing to it , Black Francis’ nonsense lyrics – nominally inspired by the Buñuel/Dali surrealist film Un Chien Andalou, but essentially meaningless, though well-suited to being barked out by the frontman, Along with Joey Santiago’s four-chord riff and simple finger-picked accents and Kim Deal’s characteristic bassline for beginners. Of course when it all comes together, driven by one of David Lovering’s best performances on drums and executed with passion and panache and more enthusiasm than a band that’s starting to fall apart should be able to muster, it’s a majestic, superlative, enduring, adrenalized, alt-rock classic. augmented by Kim’s backing vocals. Joey doesn’t have to shred when he’s making such an uplifting, joyous noise and that bassline – well, that’s trademark Pixies. This album “Doolittle” still sounds sensational three decades on – from Debaser through to Gouge Away. The Pixies, at their best, aren’t so much a band as a group of alchemists. This new edition will also feature an HD transfer of the original stereo mix by Mobile Fidelity Sound Lab. The album was reissued back in 2014 for its 25th anniversary. The album has been cited as inspirational by many alternative artists, while numerous music publications have ranked it as one of the most influential albums ever. A 2003 poll of NME writers ranked Doolittle as the second-greatest album of all time. This blu-ray audio of Doolittle was released on 9th December and is on Amazon in the USA and is available to pre-order from the 4AD Records store.